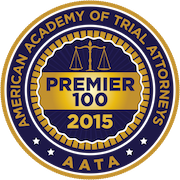 as a "Rising Star" and among the top criminal defense attorneys in Massachusetts for the past four straight years. 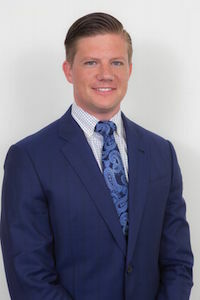 He has represented several high- profile clients in both state and federal criminal proceedings; everything from minor misdemeanor offenses to homicide. Attorney Urbelis is a frequent guest speaker at schools and continuing legal education seminars, and has contributed articles to legal publications on various topics of criminal law. He’s served as the mock trial attorney- coach at two different high schools, including his alma mater of Central Catholic High School, where he also serves on the school's Alumni Board of Advisors. Attorney Urbelis is certified to accept appointments for cases in both the district and superior courts of Massachusetts, and does so on a select basis in cases with far- reaching implications for justice. For the past several years, Attorney Urbelis has served as an instructor at the Committee for Public Counsel Services' training to certify private attorneys to accept court appointed cases. He enjoys his ongoing mentor-ship for many of these attorneys as they grow their own private criminal defense practices. Attorney Urbelis is long- time resident of Boston with deep roots in the local community. In addition to his service in the legal field and having a primary office in downtown Boston, he has held restaurant- ownership in the city, is a Boston Celtics season- ticket holder, and frequent participant in many of the city's charitable events.